John Titus is a registered patent attorney practicing for the past 22 years in all areas of intellectual property law, including domestic and international patent and trademark prosecution; licensing of patents, trademarks, and other forms of intellectual property; counseling clients in management of intellectual property; and providing representation in patent, trademark copyright and trade secret litigation. He has represented clients in a wide range of technical fields, from computer software and hardware to medical devices and procedures, from sporting and exercise equipment to automotive, aviation and space technology. Prior to beginning his legal career, John was an engineering analyst with the Alexandria, Virginia-based rocket manufacturer Atlantic Research Corporation; a design engineer for the U.S. Army Electronics Research and development Command where he was the recipient of a US ARMY Commendation for Special Act or Service; and was a Senior Mechanical Engineer with the Government Electronics Group of Motorola Inc. located in Scottsdale, Arizona. 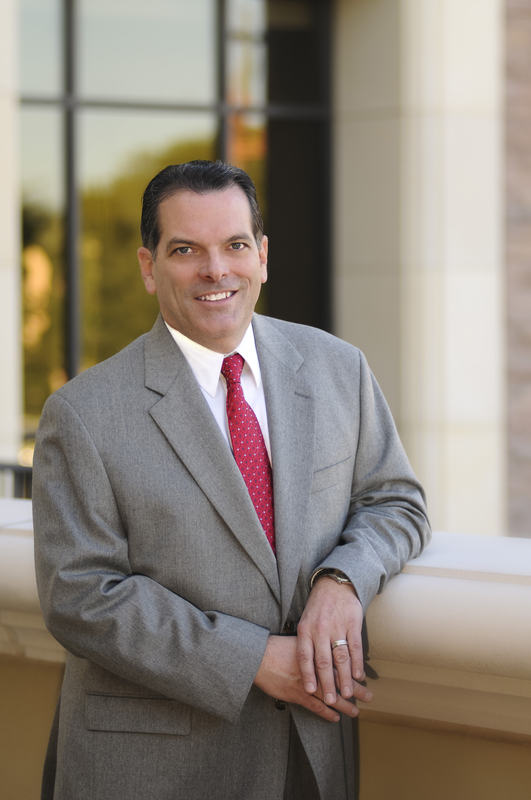 John served as a member of the formation steering committee of the Technology and Intellectual Property Section of the Maricopa County Bar Association. He has lectured and written on various intellectual property law topics including basic patent law for Lorman Education Services, patent litigation for the Defense Research Institute, basic trademark law and Domain Name Arbitration for the State Bar of Arizona and business method patents for the Maricopa County Bar Association. John is a member of the Order of the Coif, Tau Beta Pi, Phi Kappa Phi, and the American Intellectual Property Law Association. Negotiated and drafted patent license agreements in the fields of Internet technology and alternative energy research and development. Successfully defended Fortune 100 company in multi-million dollar patent infringement action relating to industrial mining equipment. Successfully represented a major golf manufacturer in patent infringement action alleging their newly-introduced insert putters infringed a patent relating to golf putters having face inserts with variable resiliency. Successfully represented a major golf manufacturer in patent infringement action enforcing patents against manufacturer of “clone” golf clubs. Successfully represented a prominent trademark owner in a complex trademark opposition under Section 44 against a multi-national entertainment corporation. Represented numerous trademark owners in successful actions under the Uniform Domain Name Dispute Resolution Policy (UDRP). Regularly represents Karsten Manufacturing Corporation (PING) before the United States Trademark Trial and Appeal Board in trademark disputes. Regularly represents Goodrich Aerospace before the United States Patent Office in patent prosecution matters. Successfully defended movie producer in trademark and copyright infringement suit filed in 2009 by book author in the United States District Court, District of Arizona. John also appeared as a guest lecturer at the Sandra Day O’Connor College of Law. ©2019 Hartman Titus PLC. All Rights Reserved. Hartman Titus is a U.S. law firm with expertise in Intellectual Property, Corporate Law and Litigation.